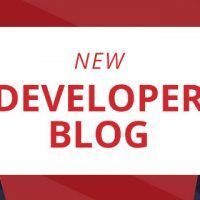 If you are building a mobile application, then the authorization code flow with a Proof Key for Code Exchange (PKCE) is the recommended method for controlling the access between your application and a resource server. The Authorization Code Flow with PKCE is the standard Code flow with an extra step at the beginning and an extra verification at the end. Your application generates a code verifier followed by a code challenge. Your application directs the browser to the Okta Sign-In page, along with the generated code challenge, and the user authenticates. 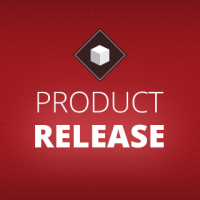 Okta redirects back to your mobile application with an authorization code. Your application sends this code, along with the code verifier, to Okta. Okta returns access and ID tokens, and optionally a refresh token. Your application can now use these tokens to call the APIs in the resource server (i.e. 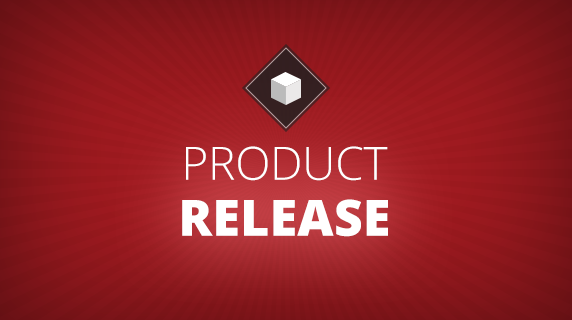 The Axway API Management) on behalf of the user. Fill-in the Application Settings, then click Done. Select the Grant types allowed. The “Authorization Code” is selected by default. Click Done and your App is now ready to be used. 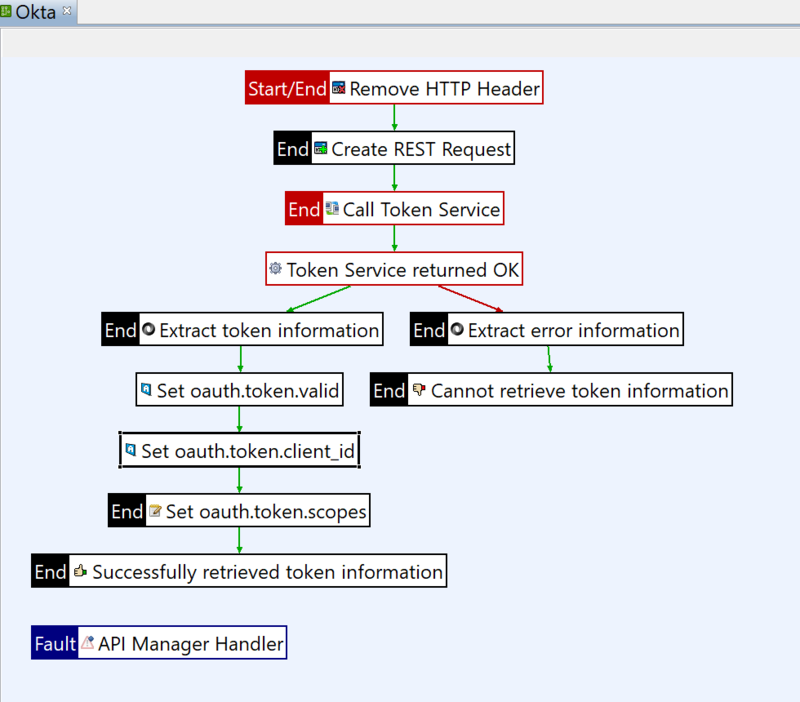 3 – If Valid – extract the token and check if the token is Valid, the client id, scopes are valid. Return True. 4 – If Invalid – return False. 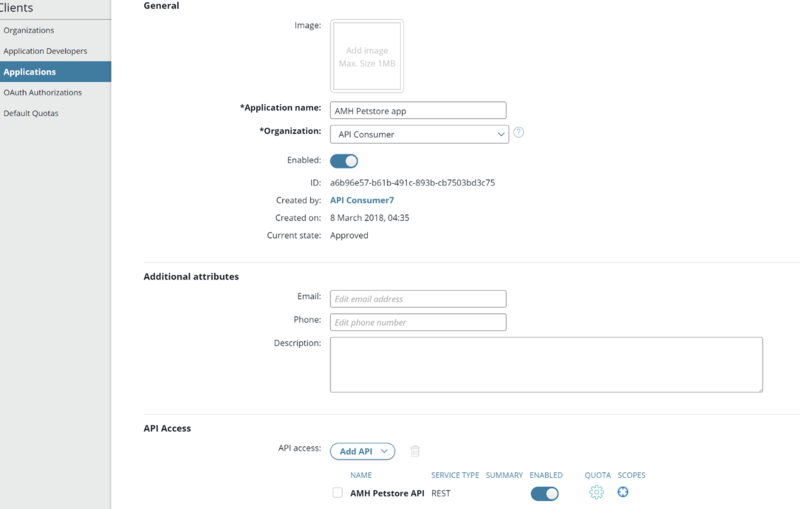 And then Deploy, so the Policy is available in API Manager. Import a backend API and virtualize as Frontend API. Select OAuth (External) as FrontEnd Authentication from the drop-down. Select the policy previously created from the Token Information policy dropdown. 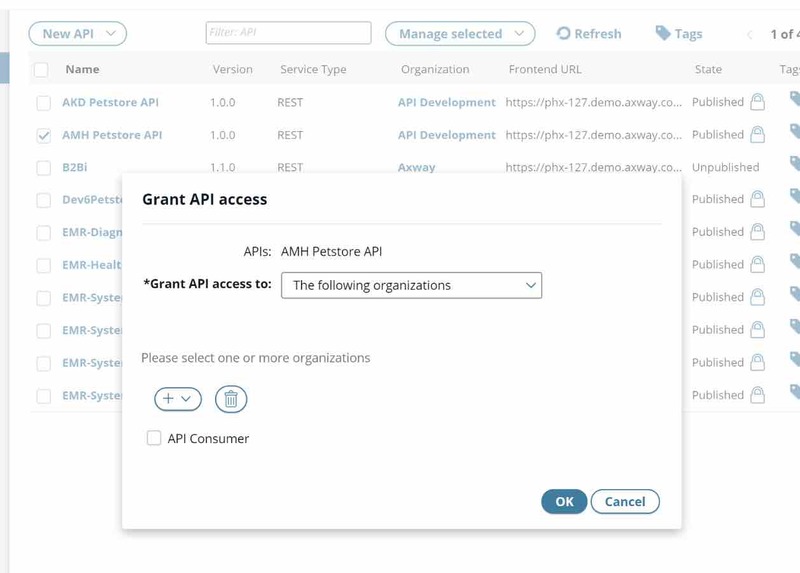 Publish the API, grant the API access to the right Organization (the Organization where the App was created). Go to the App that was created and Grant API Access. The API is now ready to be tested. Congratulations! 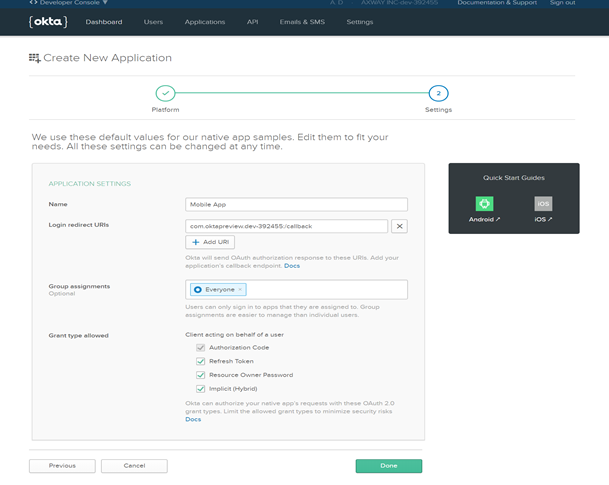 You are now ready to accept Okta users! 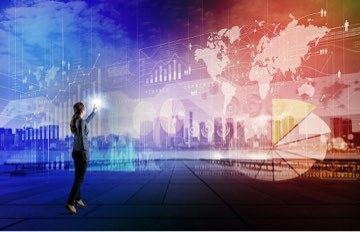 Just like with the regular authorization code flow, you start by making a request to your authorization server’s /authorize endpoint. However, in this instance, you will also have to pass along a code challenge. Code verifier: Random URL-safe string with a minimum length of 43 characters. Code challenge: Base64 URL-encoded SHA-256 hash of the code verifier. The code_challenge is a Base64-URL-encoded string of the SHA256 hash of the code_verifier. 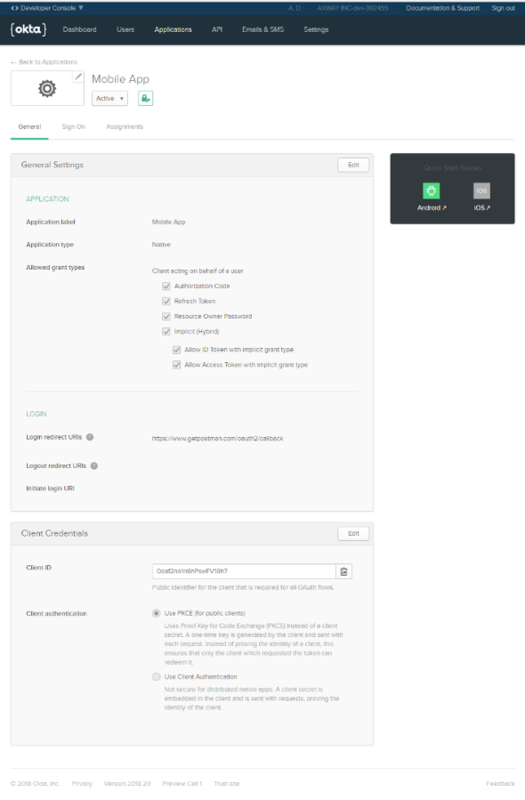 Your app will save the code_verifier for later, and send the code_challenge along with the authorization request to your authorization server’s /authorize URL. 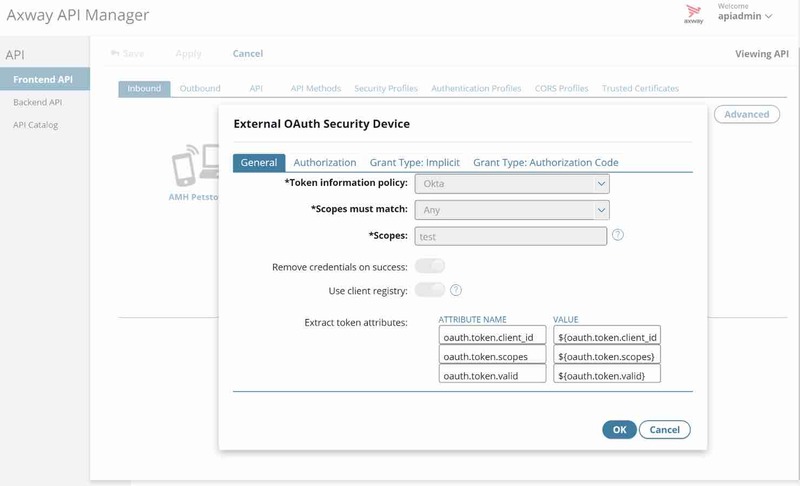 client_id matches the Client ID of your Okta OAuth application that you created above. You can find it at the bottom of your application’s General tab. scope is openid, which means that the /token endpoint will return an ID token. redirect_uri is the callback location where the user-agent will be directed to along with the code. 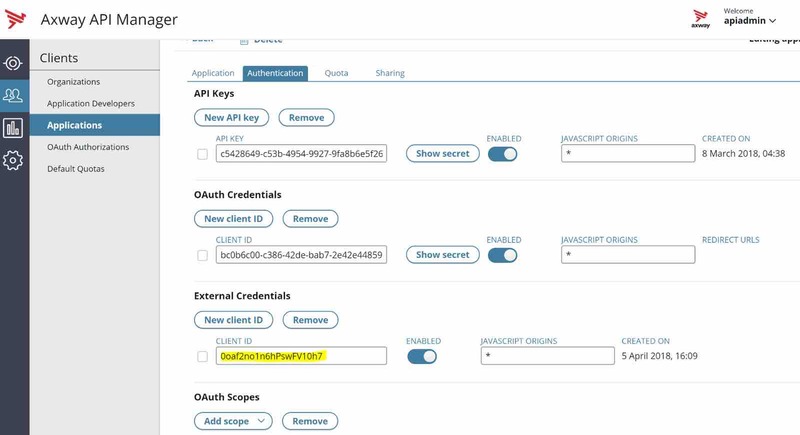 This must match one of the “Login redirect URIs” you specified when you were creating your Okta application in Step 1.
code_challenge_method is the hash method used to generate the challenge, which will always be S256. code_challenge is the code challenge used for PKCE. Using the browser, paste the Request URL build above. 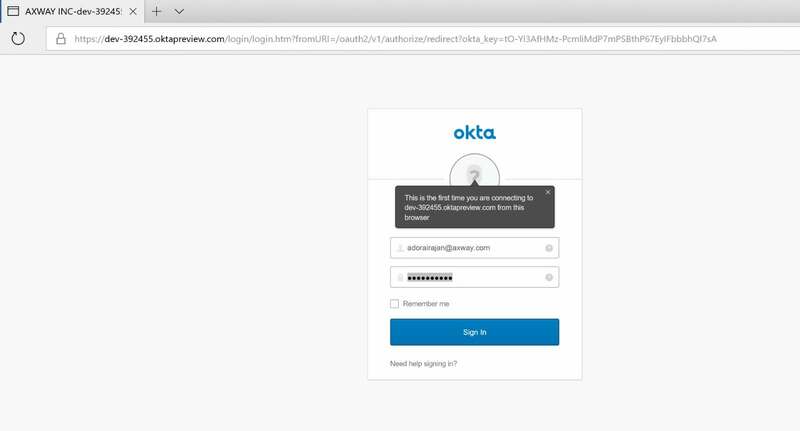 Enter your Okta credentials to login. 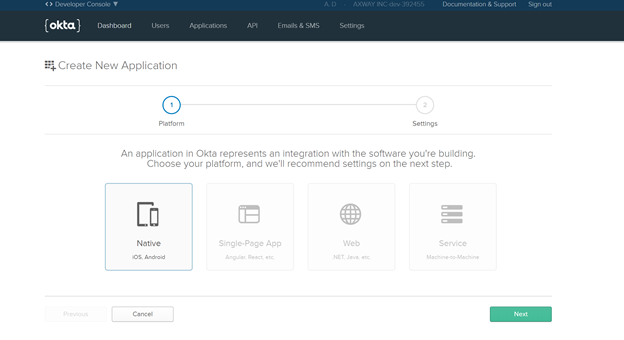 If you do not have an existing session, this will open the Okta Sign-in Page. Important: This code can only be used once, and will remain valid for 60 seconds, during which time it can be exchanged for token. Using Postman here to build the Request. 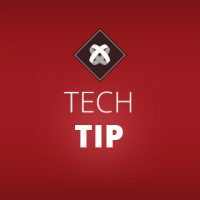 Important: Unlike the regular Authorization Code Flow, this call does not require the Authorization header with the client ID and secret. This is why this version of the Authorization Code flow is appropriate for native apps. grant_typeis authorization_code, indicating that we are using the authorization code grant type. code_verifier is the PKCE code verifier that your app generated at the beginning of this flow.